Wow! 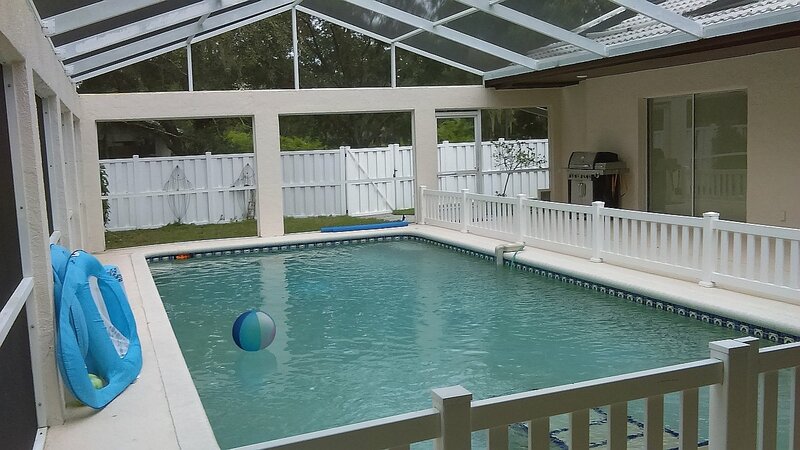 There it is, that large area on your lanai and driveway with all those expansion cracks and/or the dull lifeless color after all those years. What can I do to turn this deck or driveway in a real WOW? The Backyards n More team specializes in remodeling existing cool decks or covering those cracks and low spots on your deck with a beautiful new custom paver deck. 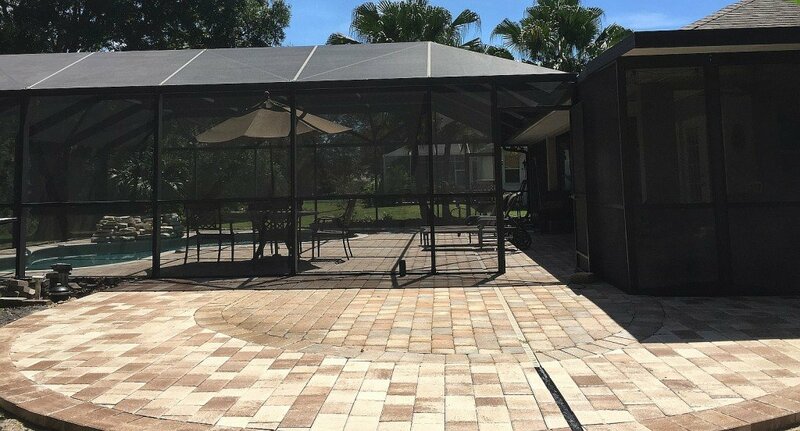 Pavers are used on several areas around your home including your driveway, walkways, landings, patios and lanais. 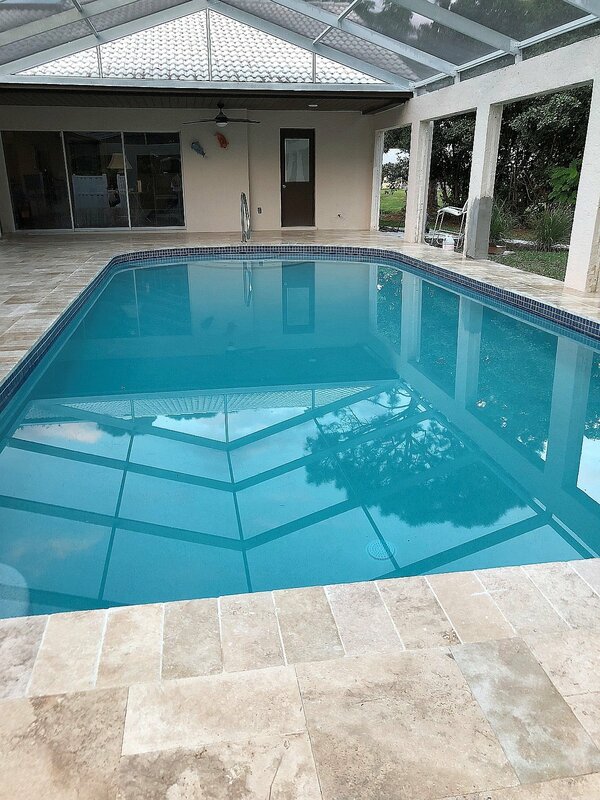 Did you realize that your driveway, walkways, swimming pool deck and lanai probably covers more square footage than the whole interior of your house? Think of the time, money and effort you put into the flooring for the living room or den. Well your walkways, driveway and lanai area are a lot more fun and add more value to your home. The project, depending on the chosen material, is a lot less expensive than the cost of hardwood or marble flooring in the interior of your home. Backyards n More is your deck specialist. You just have to know what you want! Our job is to teach you, it’s easy! All deck material pricing is based on linear or square foot. Once you find the material you like, quotes are then based on the footage. The deck, walkways, driveway and lanai can be constructed from many different materials from concrete to pavers. A majority of the decks and driveways found in Florida are poured concrete. 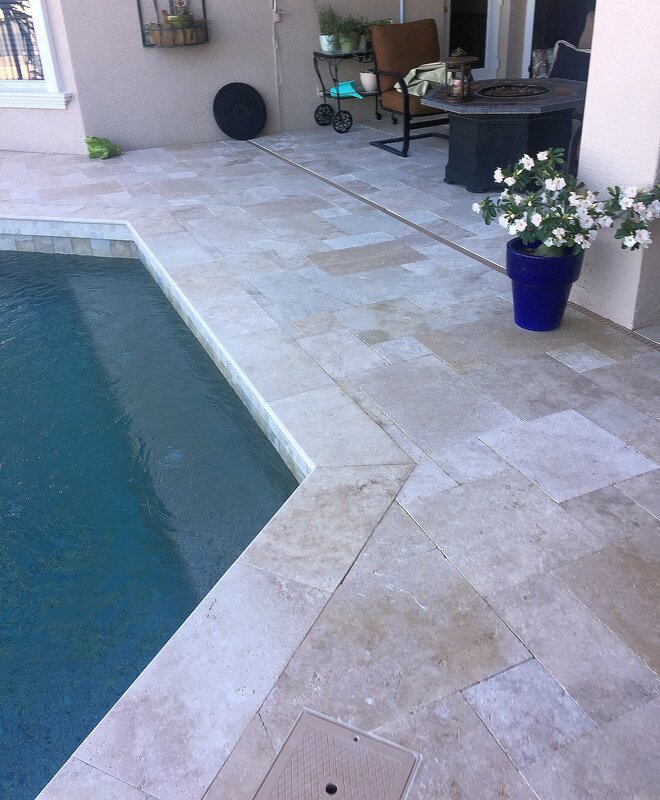 This concrete can be decorated in a variety of materials, such as cool decks or knockdown, stain or stamped concrete. All are a very economical alternative to pavers. 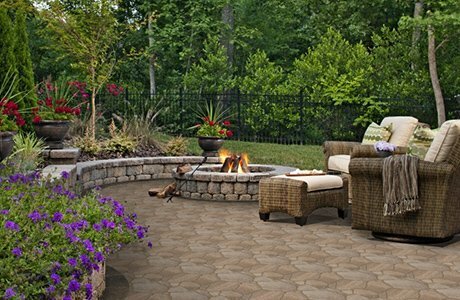 Pavers are a very popular choice when it comes deck coverings. Backyards n More can teach you all about marble, travertine and cementatious or clay pavers. Each of these are an excellent choice to cover cracks or old faded paint. 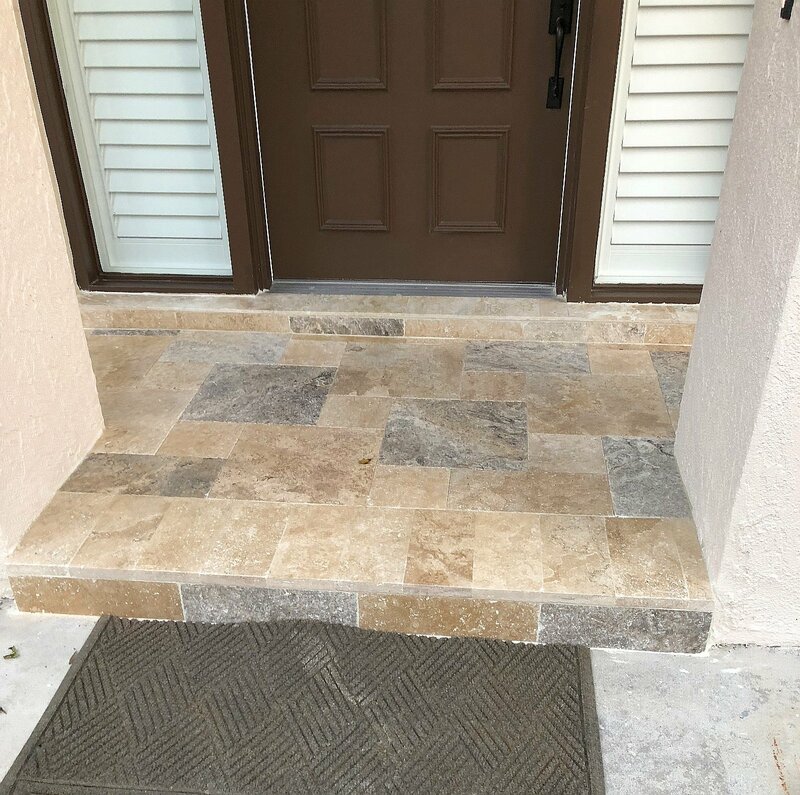 Paver materials are a bit more expensive per square foot or linear foot then say a knock down finish but each have their advantages and disadvantages. Let one of our designers walk you through the hundreds of patterns, colors and sizes available for your next backyard project.